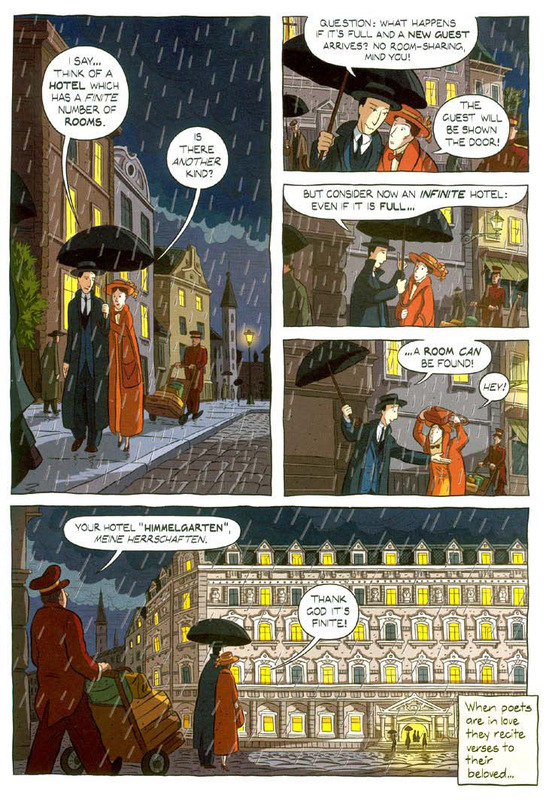 Greek writers/philosophers Apostolos Doxiadis and Christos H. Papadimitriou, join artists Alecos Papdatos and Annie Di Donna to tell the story of Bertrand Russell’s journey of philosophical discovery in ‘Logicomix: An epic search for truth’(Bloomsbury 2009) http://www.locomic gicomix.com/en. If you thought that an introduction to the world of logic, from Euclid to Wittgenstein, through the eyes of the author of the ‘History of Western Philosophy’ would be a bore, then this may not be the comic book for you. 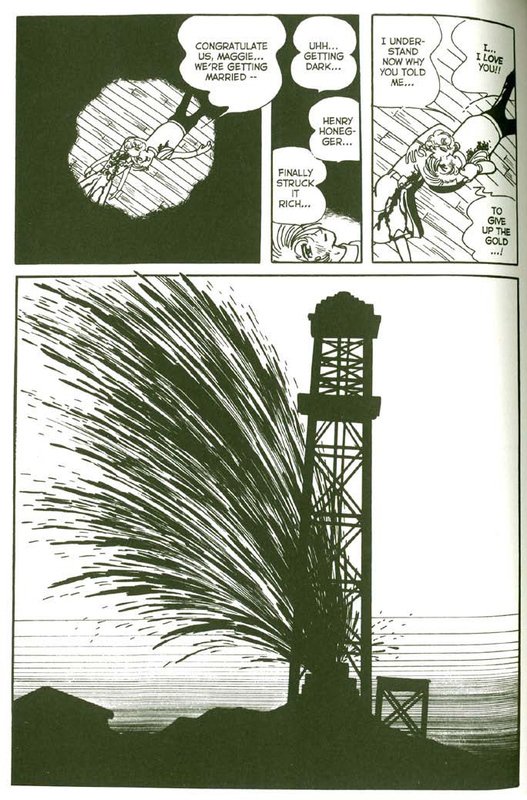 But it tells a human story too, with engaging dialogue, and fine graphic pacing, in a European graphic style with an American narrative bent. 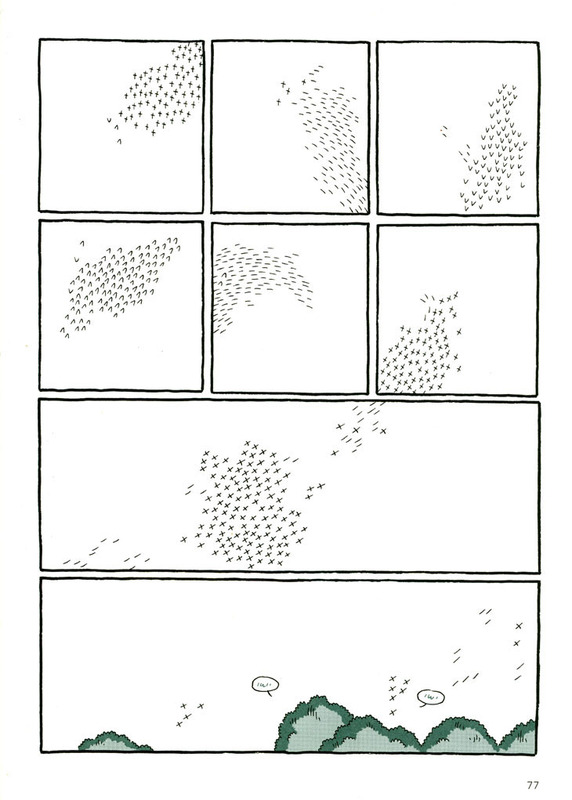 The philosophy of mathematics seems a fitting theme for a comic written by Greek nationals as Greek language, in the form of mathematical calculations, is peppered throughout. who share a passion for drawing great American comics of the everyday and unusual. 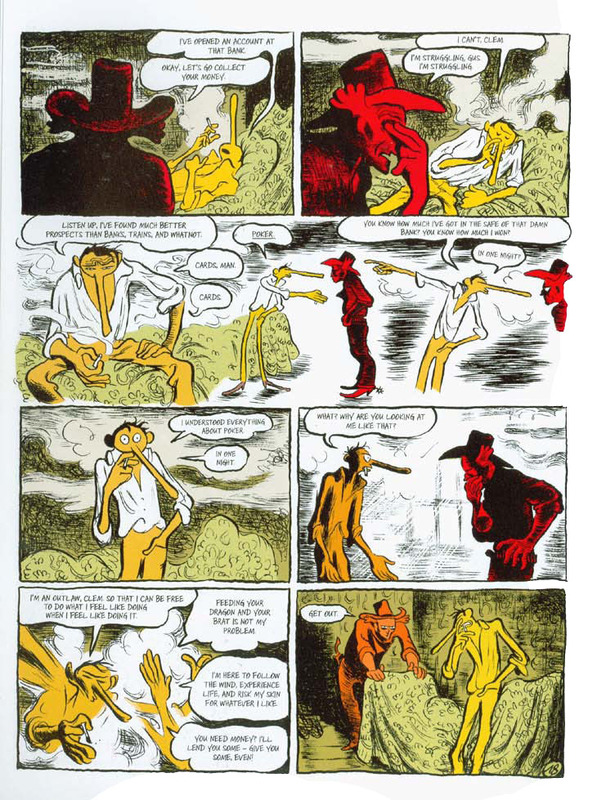 One of my favourites amongst the new generation of French comic writers is Christopher Blain (http://lambiek.net/artists/b/blain_c.htm). 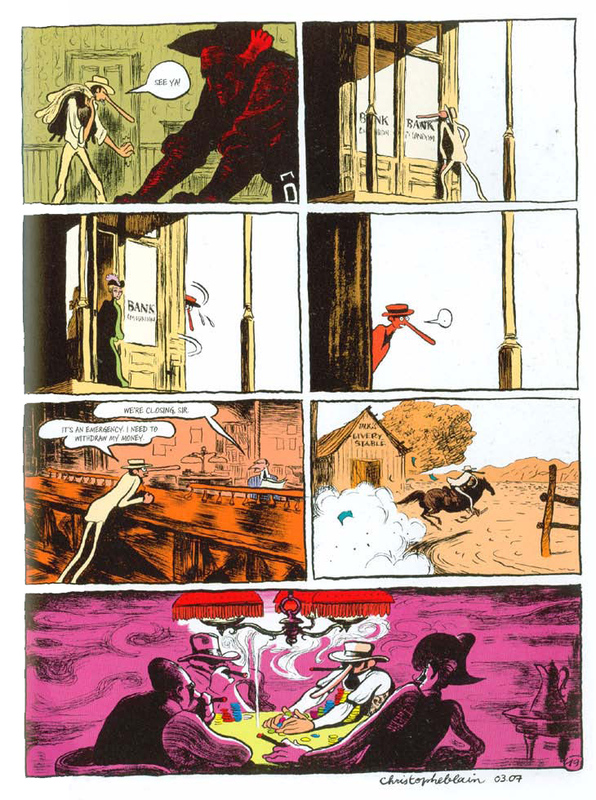 A colleague and contemporary of Joaan Sfarr (‘The Rabbi’s Cat’), Blain mixes the ridiculousness of cartoon exaggeration with historical accuracy, scratchy pen work and mundane detail in his comical exploits of pirates and cowboys who spend as much of their time lovelorn as bloodthirsty. His two most widely available translated series are ‘Gus and his gang’ and ‘Isaac the Pirate’. 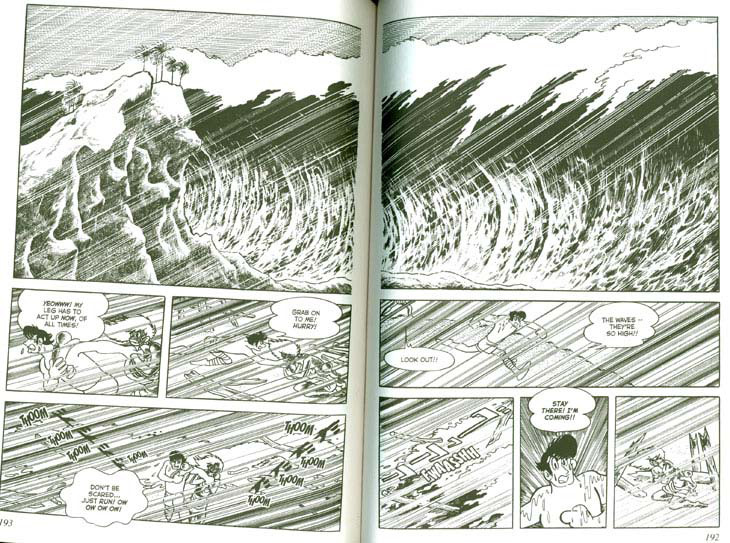 Not a month goes by when I don’t try to read something by Japanese story-telling master Osamu Tezuka. 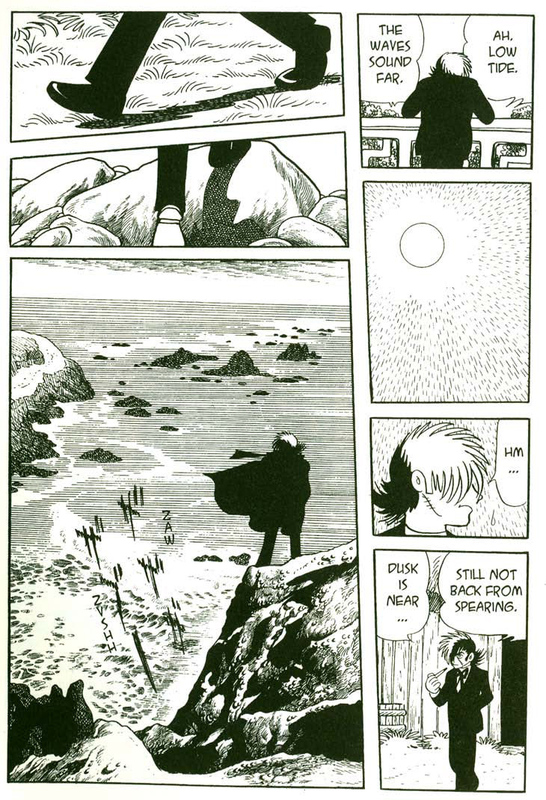 Most recently it’s been Black Jack – the series about an outlaw surgeon that originally ran in Japanese boys comics between 1973 and 1983. 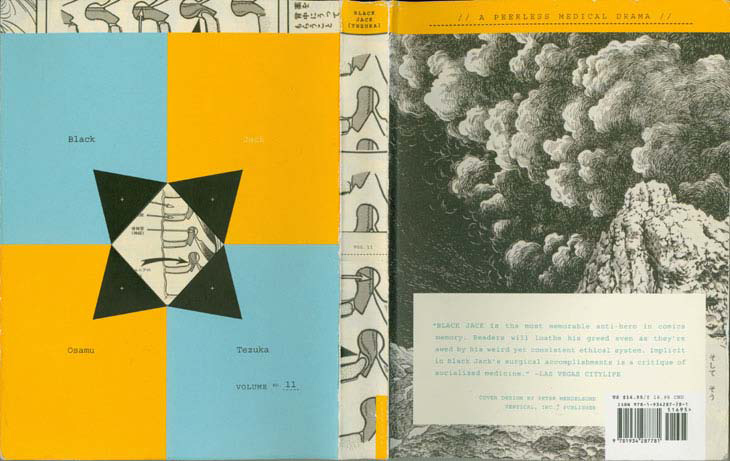 Volume 11 of the Vertical English language edition gets up to 1978, where Tezuka first closed the series, following a breath-taking encyclopaedia of medical adventures spanning genres and continents, with plot twists that change your understanding and expectation of the characters at every turn. 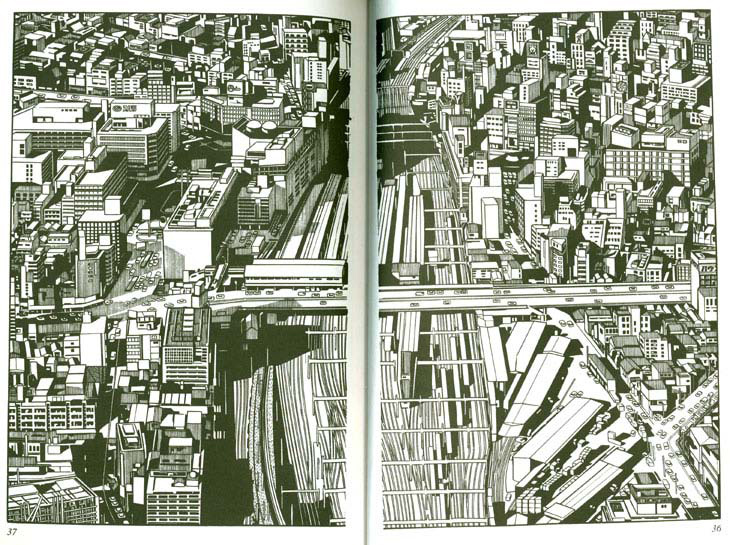 ‘Swallowing the Earth’ also includes sometimes prescient, commentaries on race relations, global economics and plastic surgery, and is an intriguing view of Japan in the political turmoil of the late 1960s. It also features LSD. All presented in a slapstick comic book style, with great, interwoven dramas, vingettes and character stories – a beautifully flawed jewel. 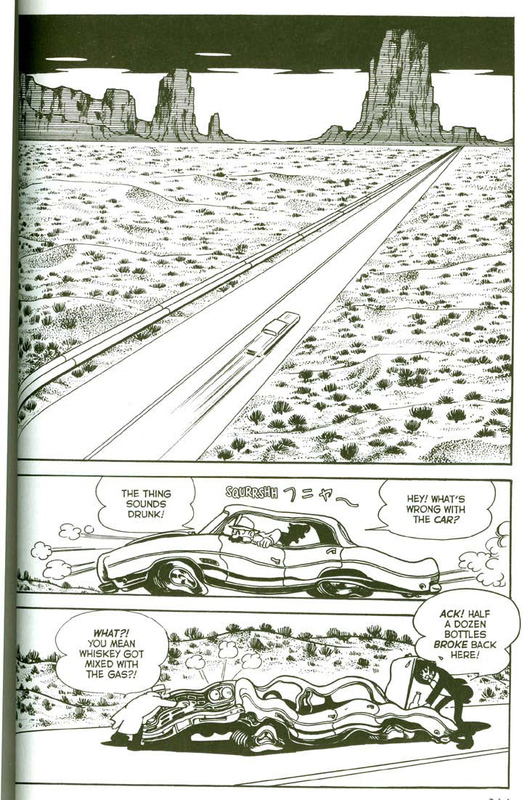 Is this ‘drunk’ car melting in the Mohave desert a reference to American underground comics? 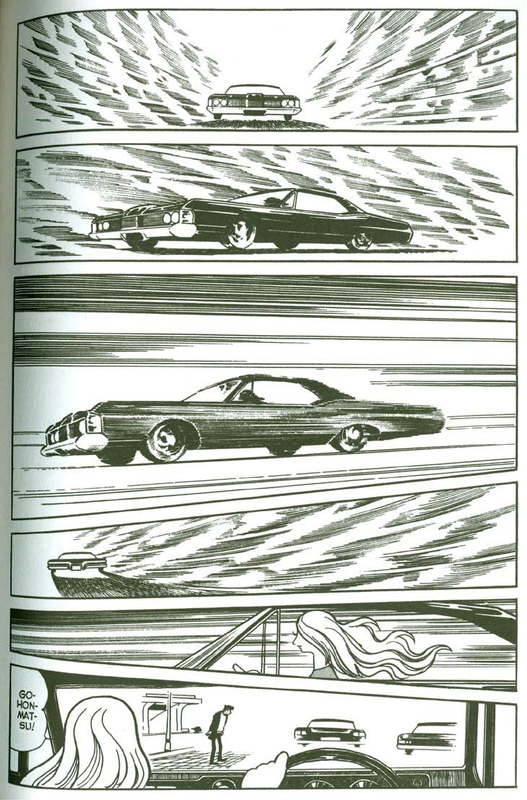 And take a look at this high-speed action (from the man who invented speed lines)….